At Trinity Presbyterian Church of McKinney Texas, we try to give all we know of ourselves to all we know of God, and to do everything in love. Since we are to love God with our minds, all questions are welcome. We know God is bigger than our ability to comprehend — and we know we won’t all have the same answers. Scripture is full of difficult questions; questions asked by the saints and by members of today’s faith communities. We’ve discovered the greatest growth comes from patiently exploring the big questions life has placed within us. Faith and science are not in conflict. The more we learn about our universe, the more our understanding of God is enlarged. Greet each other with Radical Hospitality. 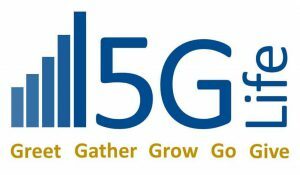 Grow through Intentional Faith Development. Go in Risk Taking Mission and Service. Baptism, one of two sacraments practiced by Presbyterians, is a sign and seal of God’s covenant grace extended to us in Christ. It is about both God’s actions on our behalf and our faithful response. In baptism, we are called to a new way of life that seeks to know and live in the will of God and to share the good news of God’s deep and wide love. 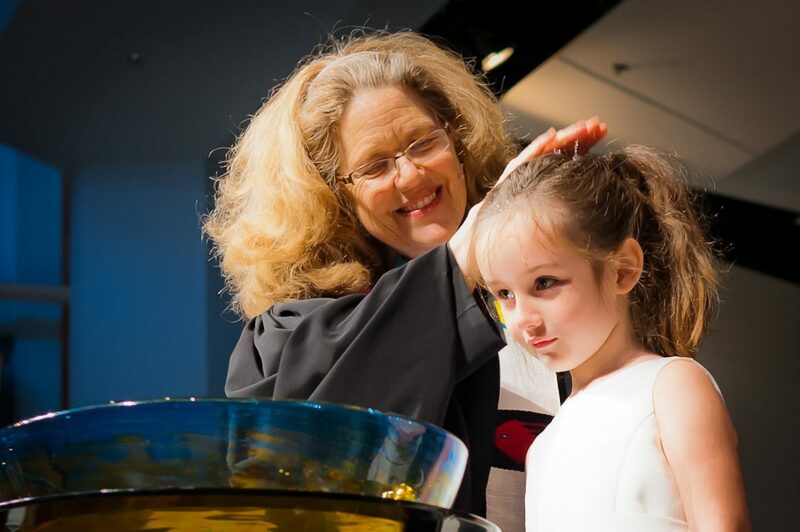 Presbyterians baptize both infants and adults. When we baptize an infant we are reminded that God’s grace is extended to us before we can do anything to earn it. When we baptize an adult we are reminded that God’s love calls forth a faithful response in us. Baptism is open to adults who profess Jesus Christ as their Lord and Savior and to children whose parents profess this faith on their behalf. At least one parent must be a member of TPC for a child to be baptized here. Grandparents who regularly worship with their grandchild may also bring children for baptism. Those baptized in another Christian tradition are not required to be baptized again. God is present at each person’s baptism, and a new church cannot improve upon what God has already blessed. In the celebration of the sacrament of communion we affirm our beliefs, symbolize our union with God and acknowledge Christ’s sacrificial love for each of us. Children are welcome to participate as long as their parents have determined they understand the meaning of the Communion. Our Children’s Ministry offers an annual Family Worship Class to help parents and children develop a deeper understanding of this Sacrament.